Are you planning a cruise or boat related bachelorette? Or just like anchors? 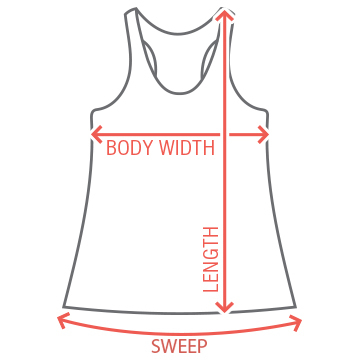 Customize a cut "ship faced" design for the bride to be and all the girls at the bachelorette party to wear! 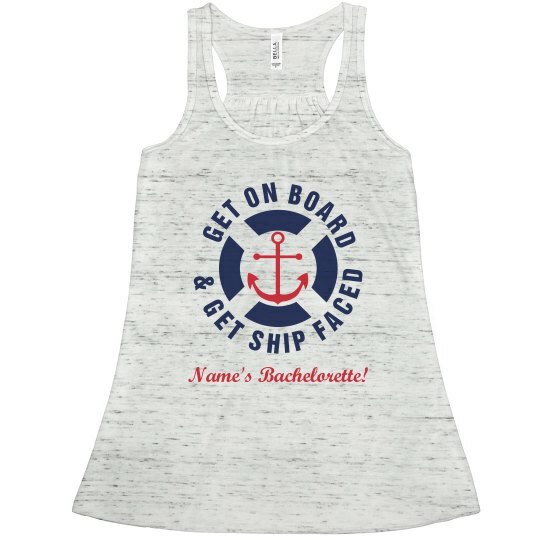 Custom Text: GET ON BOARD | & GET SHIP FACED | Name's Bachelorette!